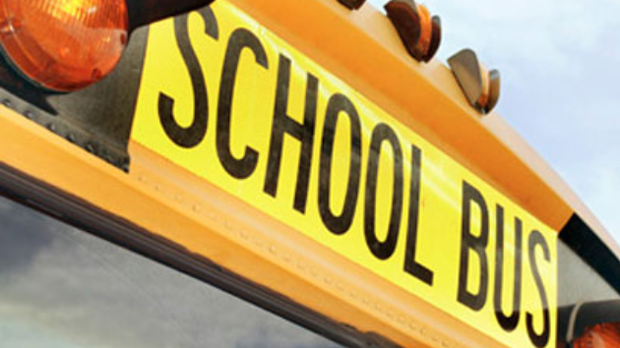 When severe weather moves in, make Storm Watch your destination for information about school closures, bus cancellations and road closures. 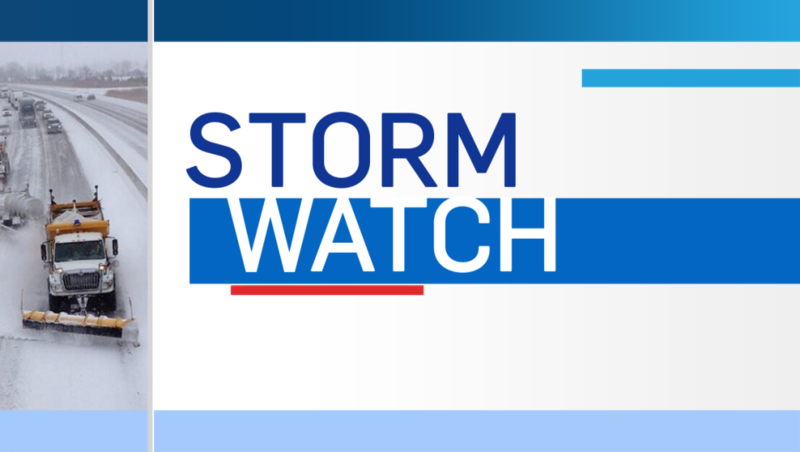 The Storm Watch team begins its work well before the crack of dawn, collecting information from across our coverage area and posting it on this page. Want to stay ahead of the storm? Check out our weather page for your latest local forecast.